October 17, 2015 | 2:00 p.m. - 3:00 p.m.
A songwriter and schoolteacher in Canada, Garbe has maintained a lifelong interest in the Kennedy assassination. 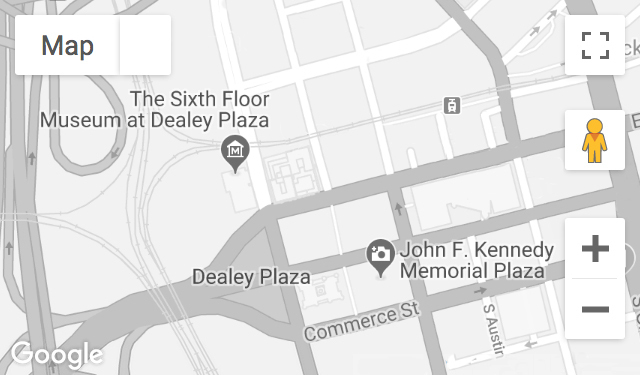 After visiting Dealey Plaza, he wrote a series of songs about the tragedy which was produced as a concept album, The Kennedy Suite, in 2013. View this program on YouTube.